Caution: Future Masters at Work! 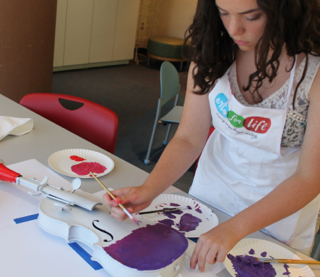 This month at Arts For Life, students are taking their cues from the experts: Keith Haring, Frida Kahlo, Alma Thomas, Roy Lichtenstein, just to name a few. 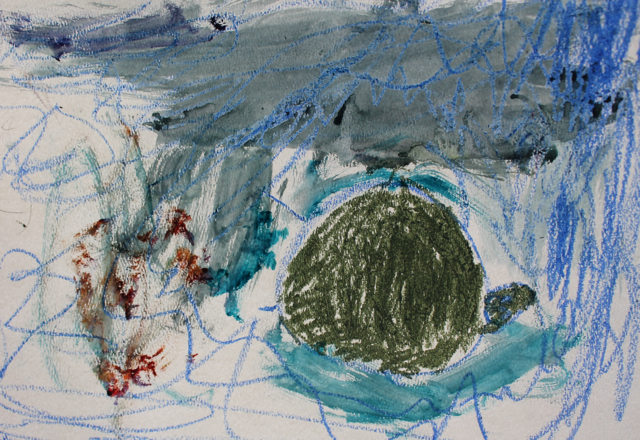 October’s theme is Art History and Teacher’s Choice, and students and teachers alike are seizing the opportunity to deepen their knowledge of some of the world’s most influential artists. September is Creatures + Wearables Month! 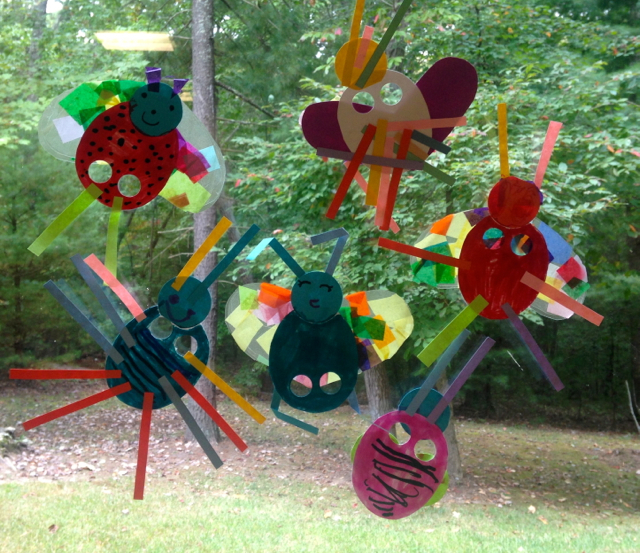 Kids at Arts For Life tables across the state have had to make room for some colorful characters this September—everything from bugs, to dancing robots, to symmetrical name aliens. That’s because it’s Creatures + Wearables Month! Our latest Winston-Salem art show, Art Amplified: A Fusion of Music & Visual Art, was on display this summer at the Southeastern Center for Center for Contemporary Art (SECCA). We talked with exhibiting artist Erica about getting to be part of the BIG show.